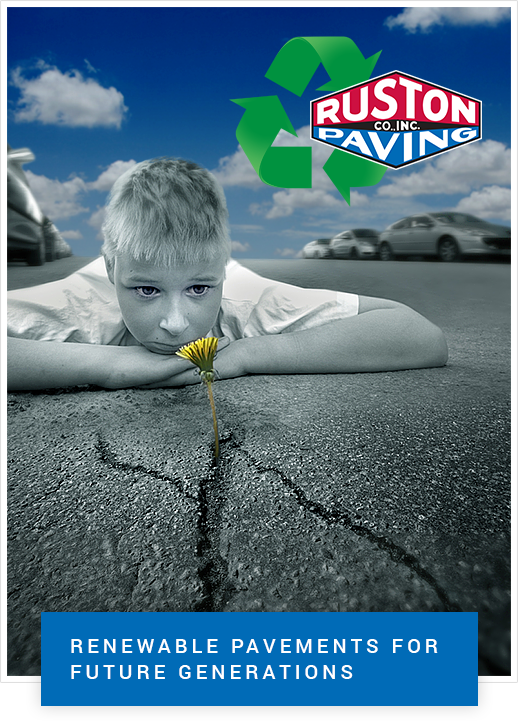 Recycle, modify and strengthen the asphalt pavement and underlying base that currently exists on your site. Modify and improve the engineering properties of the soil that currently exists on your site. Remove, recycle and replace the top layers of asphalt that currently exist on your site.